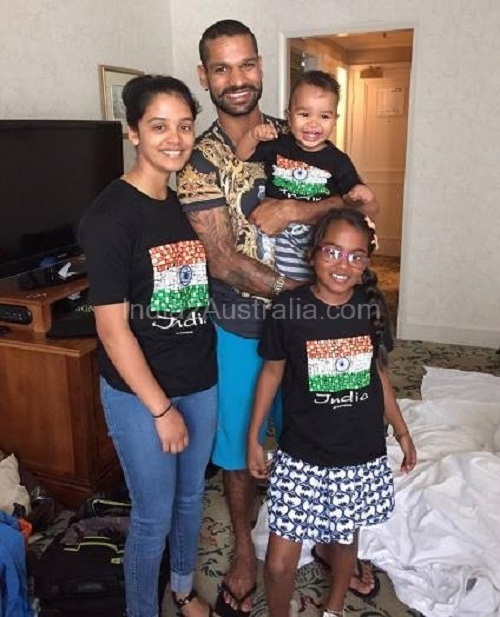 Shikhar Dhawan was born on 5th December 1985 into a Jat family in Delhi. 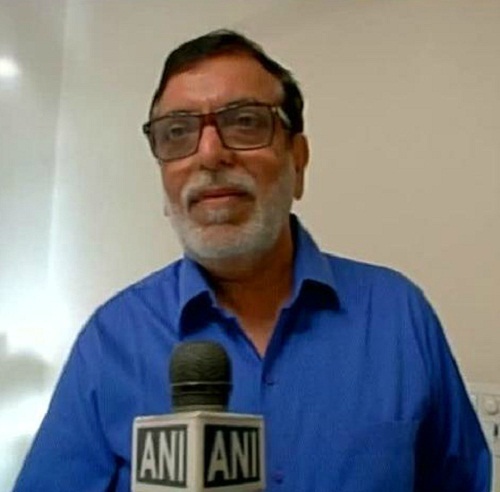 He attended St. Marks Senior Secondary Public School in Paschim Vihar. He joined Sonnet Club when he was just 12 years old and popular coach Tarak Sinha trained him personally. He started his training as a wicket-keeper in the club. He made his cricket debut through Under-16s in 1999/00 Vijay Merchant Trophy playing for Delhi. He gained recognition after 2000/01 Vijay Merchant Trophy where he scored 755 runs from 9 innings at the average of 83.88. He played for Delhi Under-19 team in 2001 for Cooch Behar Trophy. He gained recognition after playing in 2004 ICC Under-19 Cricket World Cup in Bangladesh. 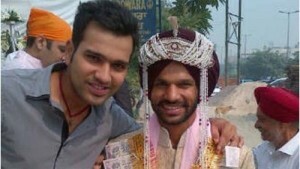 He is the leading run-scorer for India, he scored 505 runs from seven innings at an average of 84.16. He was awarded Player of the Tournament. His first-class debut was through Ranji Trophy 2004-05 season playing against Andhra. He subsequently played for India Seniors Challenger Trophy in 2005. His One Day International debut was in 2010 playing against Australia at Visakhapatnam, he later played for2013 ICC Champions Trophy, 2015 Cricket World Cup etc. 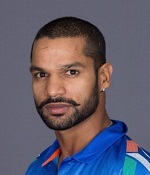 Shikhar Dhawan’s IPL debut was in 2008 playing for Delhi Daredevils and he scored 340 in the tournament at the average of 37.77. 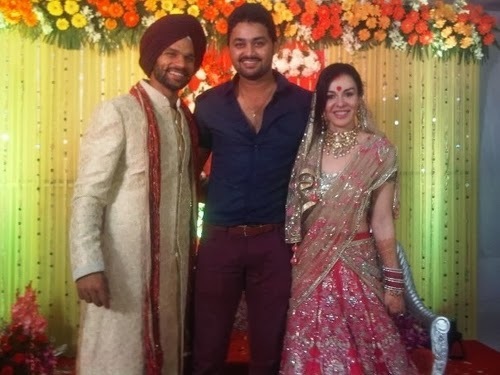 He was promoted to captaincy in 2013 while playing for Sunrisers Hyderabad team. He was born to Mahendra Pal Dhawan and Sunaina Dhawan. 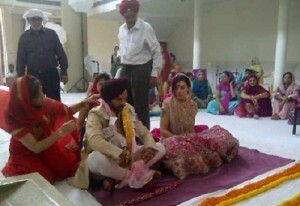 He has a younger sister named Shreshta Dhawan. 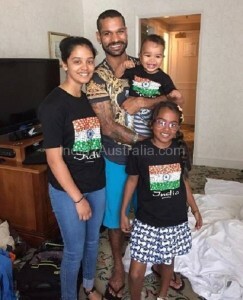 Shikhar Dhawan is married to Australia-based Ayesha Mukherji, an amateur boxer since 2012. 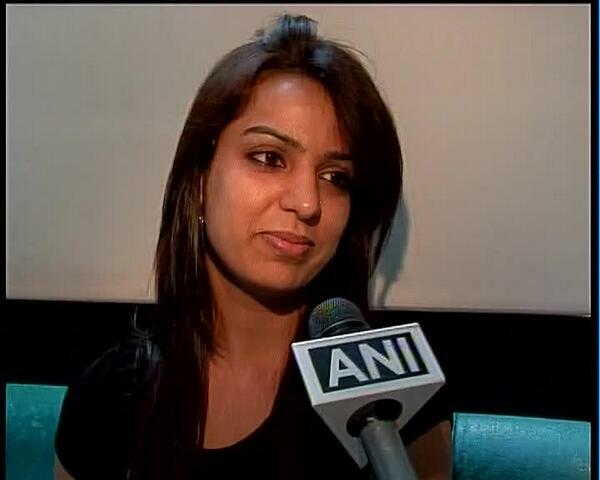 He is twelve years younger to Ayesha Mukherji. He met her on Facebook. 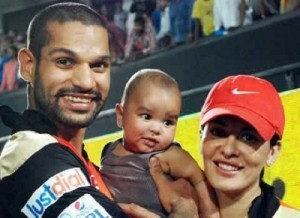 The couple gave birth to a son named Zoravar in 2014. 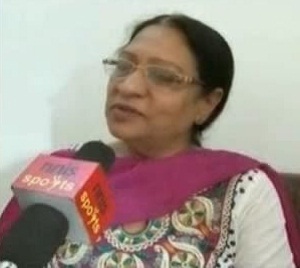 Ayesha Mukherji had two children named Rhea and Aliyah from her previous marriage.